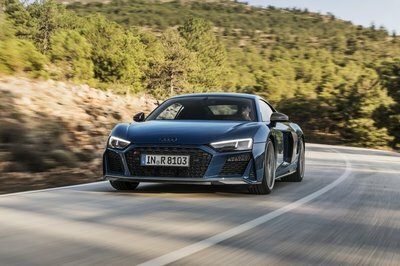 It’s no secret that the R8 supercar launched Audi into a whole new stratosphere of attention, not just within the auto industry, but in the entire world. 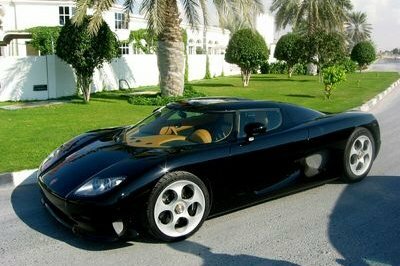 The supercar that made its world debut in 2006 has starred in a number of Hollywood blockbusters. 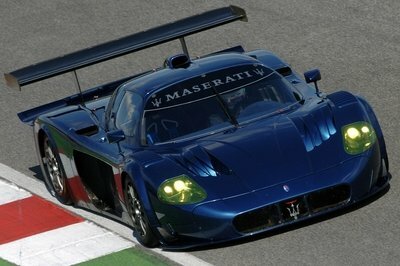 It has participated in some of the most famous and grueling races in the world. And most important of all, it became so popular that Audi launched a whole revolution of models inspired by the R8. Now that the car is in its sixth year of existence, the time has finally come for Audi to introduce the second generation R8. To give us a little slice of the hype pie, the German automaker has released a pretty cool tribute video for their supercar, complete with all six different models of the R8, as well as a sneak peek of what’s shaping up to be an all-new model. 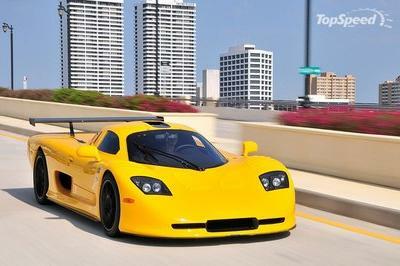 Check out the video and going Audi in waxing nostalgic on their supercar. And before you start reminiscing, keep your eyes open towards the latter part of the video when the second-generation R8 is teased ever so subtly. We need to see a live comparison of the two generations. Five years is long enough to show the faces of R8. It’s good to know that Audi has something new to offer us. This next-generation R8 hasn’t changed much on its appearance, but obviously, it got more powerful now. From this video, I can say that the Audi R8 is really worth waiting for. It’s as beautiful as its predecessors! I hope it’s as dynamic and efficient too. Hopefully, this would be a lucky one since it’s the seventh model. I can actually its success though based on its specifications. Next-generation? Audi has already released numerous of efficient and dynamic automotive of this sort. Audi can’t be stopped on releasing successful models consecutively. I won’t be surprised if after this, they would reveal another innovation. The Audi R8 is the success to the company and is a milestone for them. They already released six models within five years, and this will be their seventh successful model. 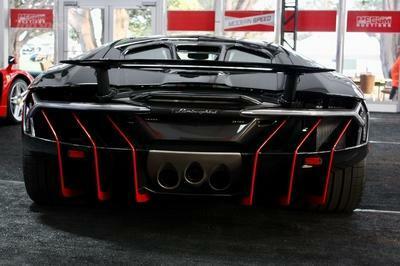 The car’s performance is vicious and heart-pounding, that’s why it became the popular super car. I want the next generation to beat the level of this R8. The R8 has become popular because its performance is very impressive. This next generation will be a top notch. Of course, R8 has become so famous. There would be no second thoughts about its next generation’s popularity. This is classic. I just knew Audi would try to outdo themselves again. Wow, the R8 models are still sleek as ever! Notice how they run smoothly even on the cracked race tracks. The teaser really is so short; I can’t wait for them to release a little more vivid image of the next-generation R8.